BEGGARS (a.k.a. 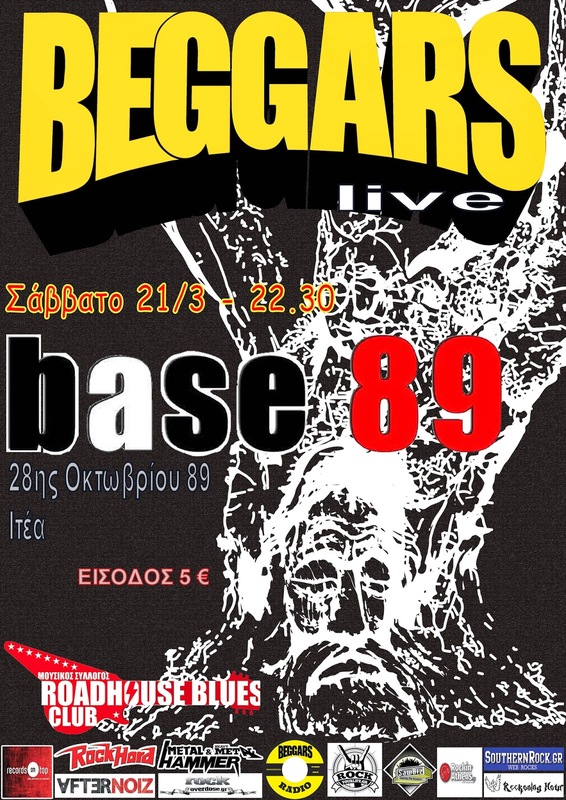 Beggar’s Blues Diary) is a rock trio from Athens – Greece. The band was formed in 2009 by founding members Yannis Passas (vox-guitars) and Chili (bass). By the end of 2010 Angelos Tanis (drums) came into the equation to complete the band’s line up. 2011:“BACK TO BASICS…”: The band’s first full length album featuring the hit single “Dove” that helped the band reach the greek rock map. 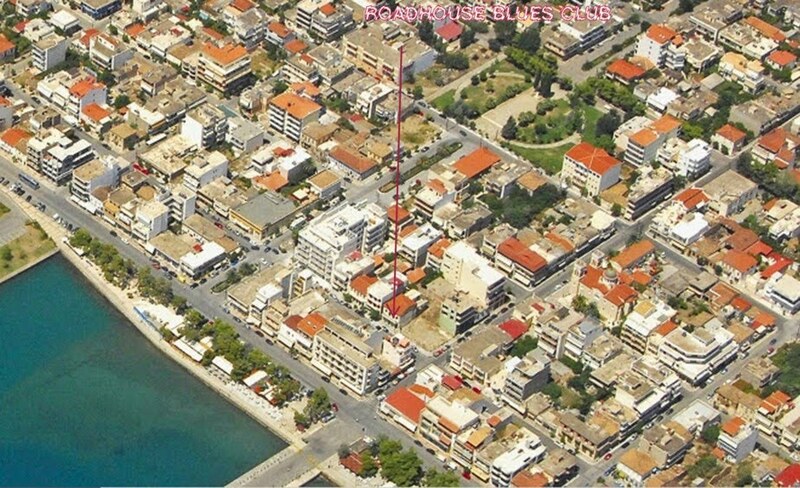 2013: “THE TRUTH”: The band’s second album that was embraced by the public, resulting in a massive Greek and Cypriot tour of more than 90 gigs. 2014: “DESPERATE ROCK ‘N’ ROLL”: The band’s third album continuing the success of “The Truth” resulting in the second Greek-Cypriot tour of more than 70 gigs. The band has shared the stage with acts as: THIN LIZZY, ERIC BURDON, THE GODFATHERS and has appeared in noumerous TV SHOWS while presenting a very strong airplay in Greece 2015 will find the band releasing their fourth album “Devil’s Highway”. It’s all about Rock ‘n Roll.